Check out this video of our 2010 show. 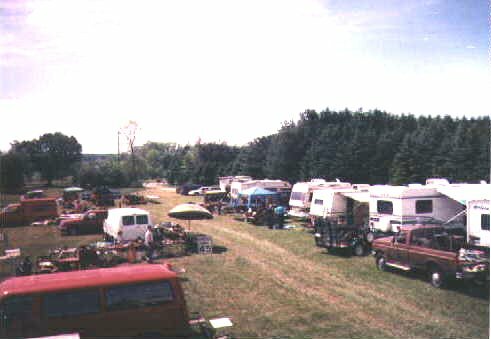 For several years we held our annual show and swap. However, due to circumstances we no longer host the show. We sure did like seeing all you folks and you're still welcome to visit us any time!